While annulments in Florida are granted, Florida does not have an annulment statute. Annulments are a matter of common law. 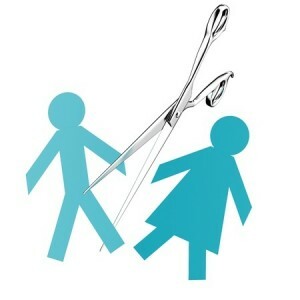 The basic difference between a divorce and an annulment is that a divorce says that a marriage is broken. An annulment says there never was a marriage. An action for annulments in Florida seeks a final judgment holding that the marriage is invalid. The difference between an annulment and a dissolution of marriage is that the grounds for an annulment exist at the time of the marriage, whereas, the grounds for dissolution of marriage arise after the marriage. The rights and responsibilities of the parties whose marriage is terminated by a final judgment of dissolution of marriage may differ substantially from those of parties whose marriage is declared invalid by an annulment. Consult with Attorney Cryer if you think you may qualify for an annulment instead of a divorce, or you desire an annulment instead of divorce for religious reasons.